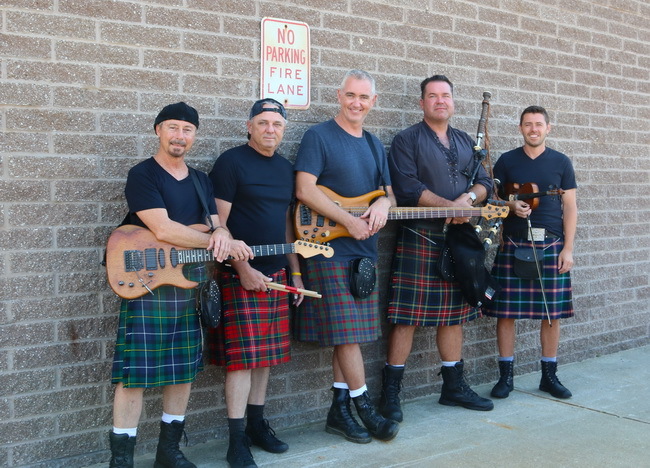 Off Kilter is a high-energy Celtic rock band founded by Jamie Holton, bagpiper, in 1996. The band is a unique blend of traditional Celtic tunes and songs with a rock twist, popular covers arranged with a Celtic rock feel, and original songs. Instruments consist of bagpipes, Irish whistles, electric guitar, bass, fiddle, drums and vocals. The band recently ended an 18 year run as one of the most popular bands at Walt Disney World in Florida, and currently tours the country performing at many different venues.